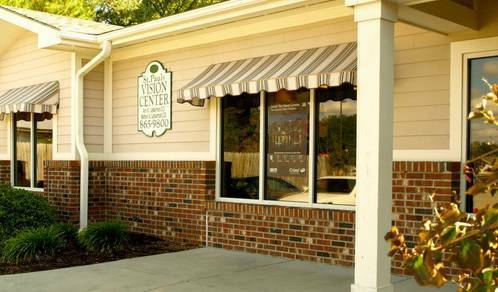 St. Pauls Vision Center is conveniently located in St. Paul, NC! Serving St. Pauls and surrounding communities since 1996. Lieberman and Lieberman has two convenient locations.